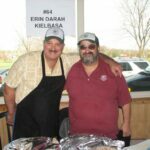 More Kielbasa Than One Person Can Eat! 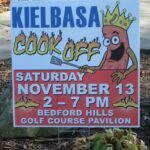 A kielbasa lovers dream come true! 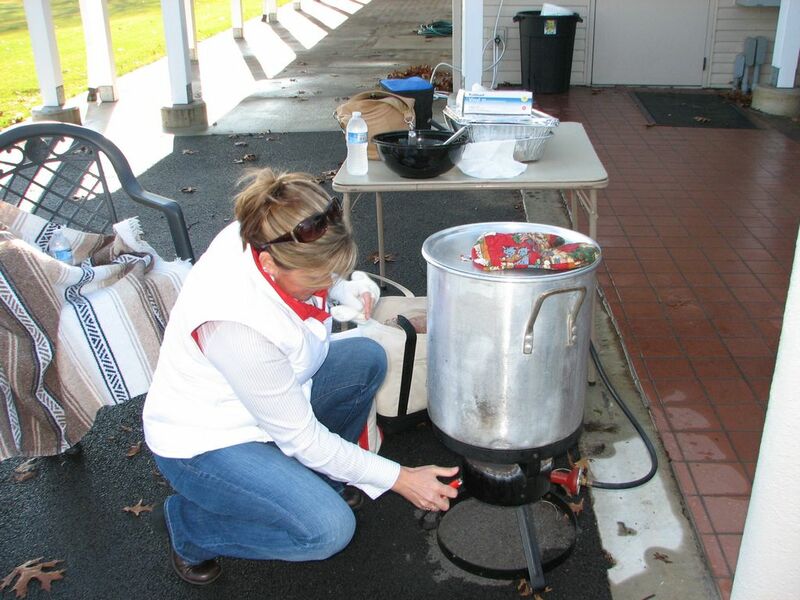 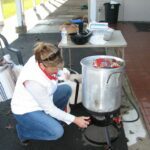 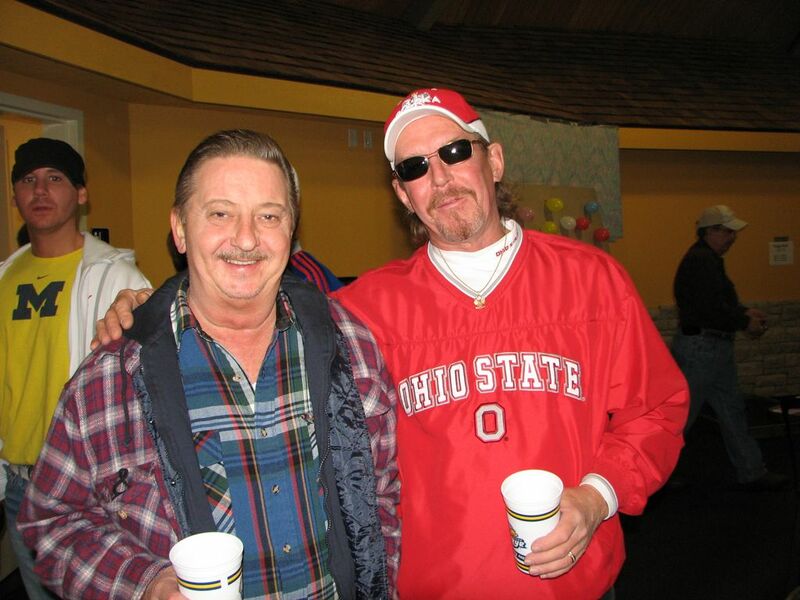 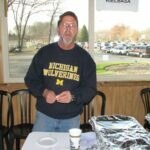 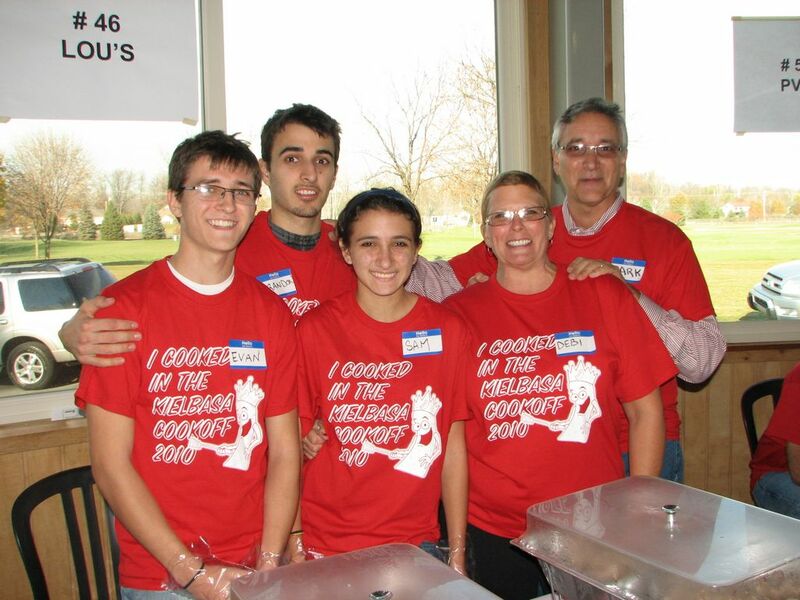 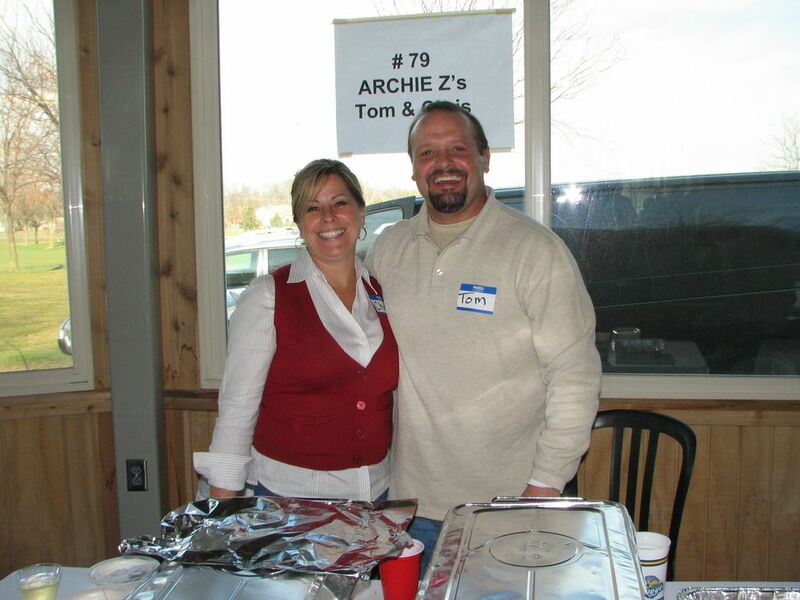 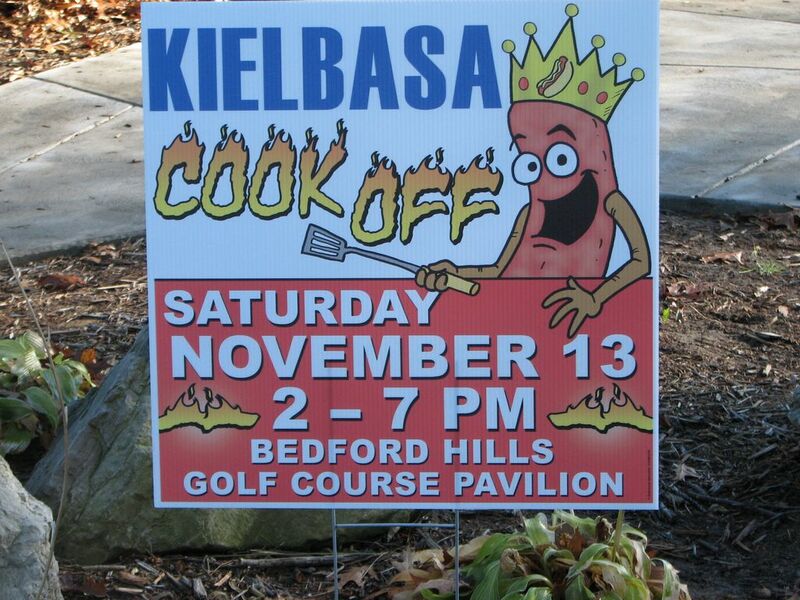 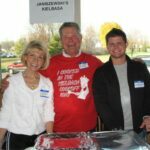 The first ever Kielbasa Cook Off challenge was held at the Bedford Hills Golf pavilion on Saturday, November 13th. 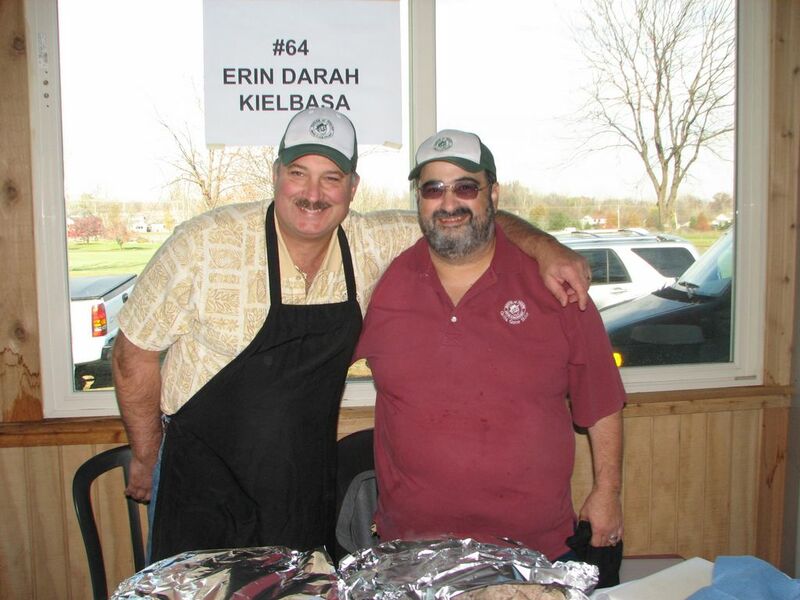 Eleven challengers brought their home made kielbasa to the cook off. 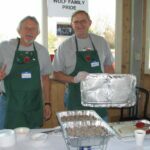 Participants were: PVK. 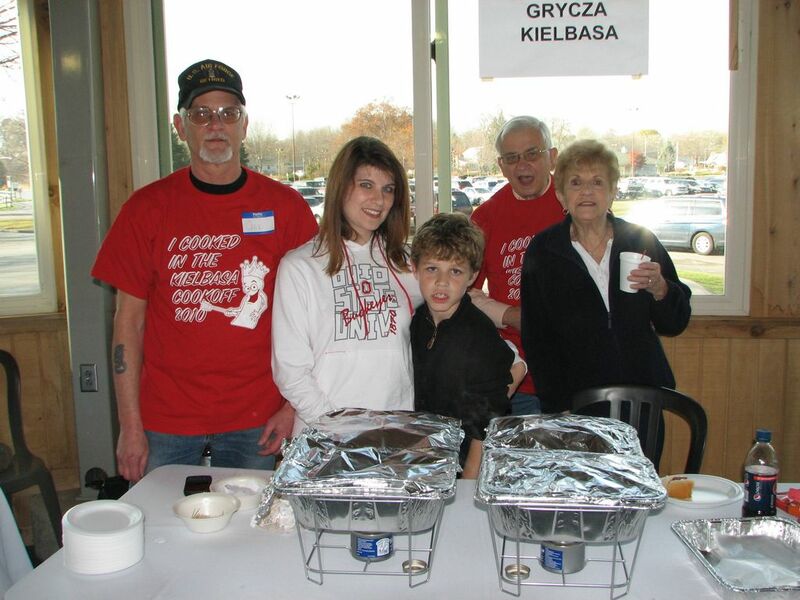 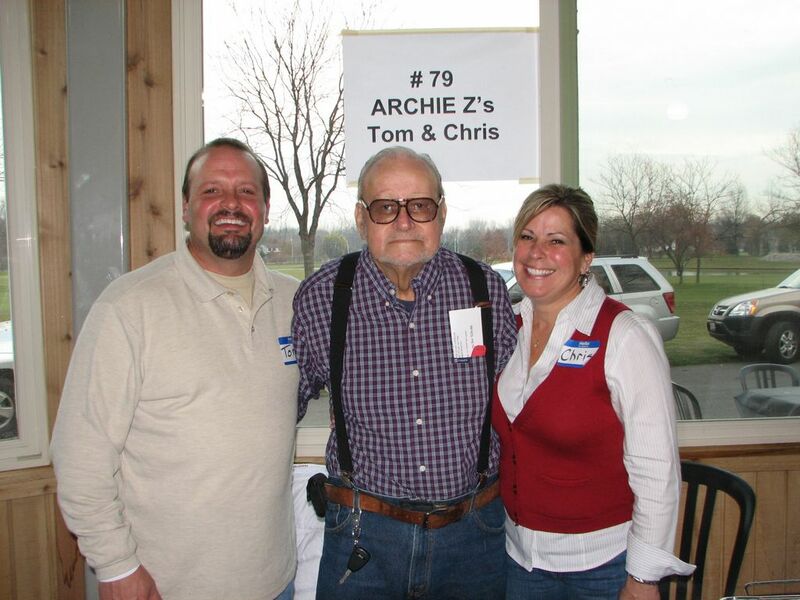 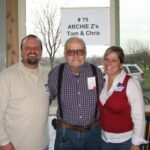 Jan Howard, J&J Kielbasa, Janiszewski’s Kielbasa, Krueger Kielbasa, Zaza’s Old World Kielbasa, Archie Z’s, Erin Darah Kielbasa, Lou’s, Wulf Family Pride, and Grycza’s Kielbasa. 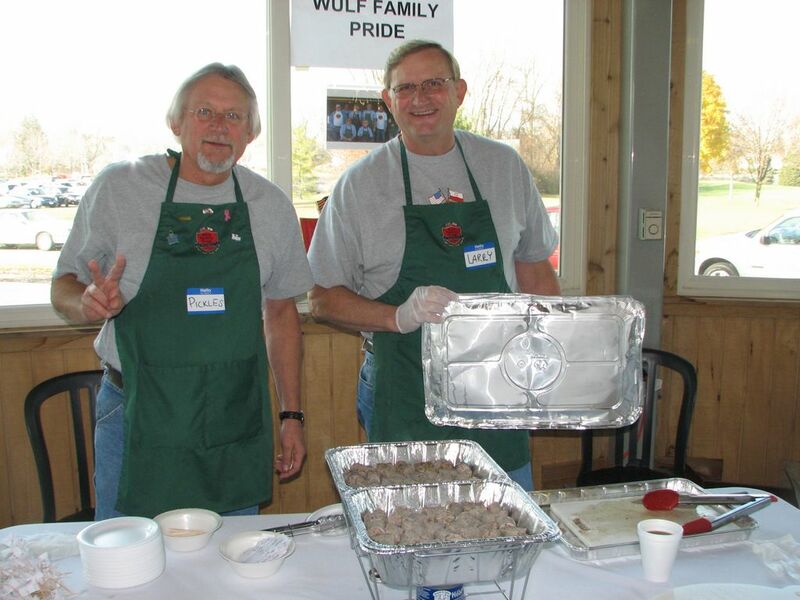 Along with the mounds of kielbasa available, other Polish foods were offered. 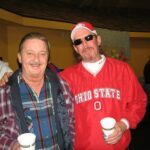 Music by Billy P. kept the pavilion hopping and games were available to occupy both young and old. 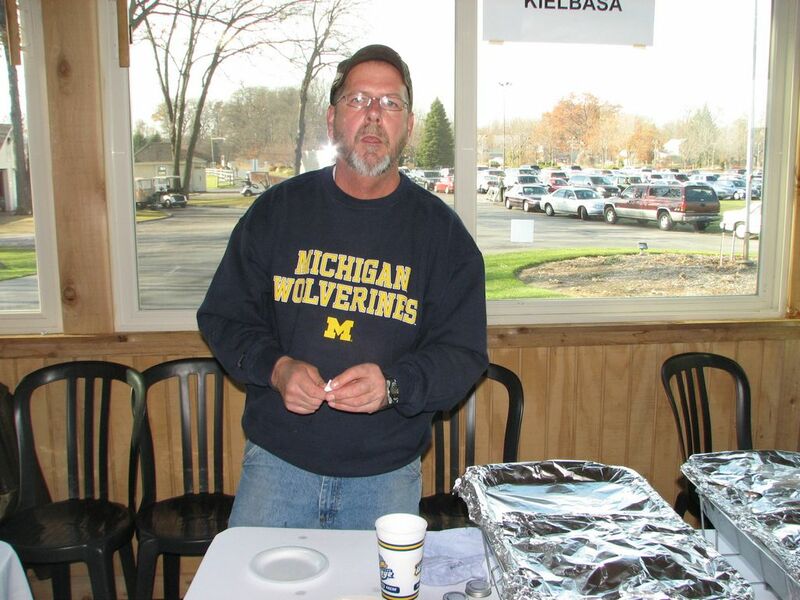 Hundreds of people showed up to cast their ballot, and the winners are: 3rd place, Jan Howard, 2nd place, Wulf Family Pride, and 1st place, Janiszewski’s Kielbasa. 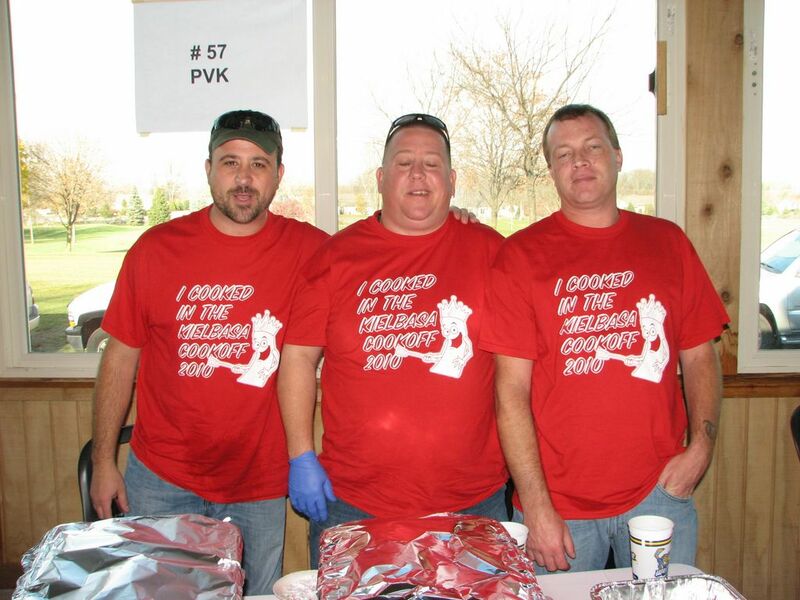 PACT would like to thank all of the participants who shared their kielbasa, all of the people who came out to vote and thank you to the volunteers who make the cook off such a success.